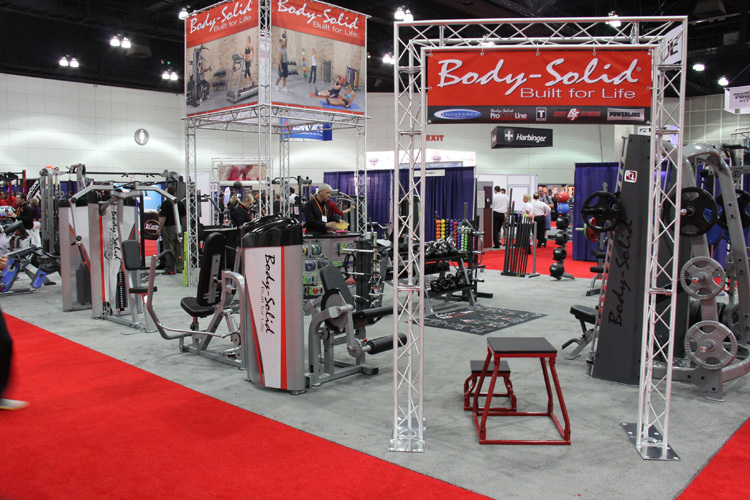 Body-Solid was at the IHRSA show in Los Angeles last week debuting many new products at this commercially oriented show. New to our line-up is a new single station line, two new commercial stationary bikes, and several smaller pieces. Most of these items will become available later this summer or early fall and more information will be available then.